Chris Ofili at David Zwirner until Oct 21. Jerry Saltz agrees - read his review in NY Mag. Kara Walker at Sikkema Jenkins until Oct 14. Jerry Saltz again. Lisa Brice at Salon94 Bowery until Oct 28. Gallery page. Campana Brothers at Friedman Benda until October 14. Gallery page. Louise Bourgeois at MOMA until January 28. Museum page. Modigliani Unmasked at the Jewish Museum (until February 4). Museum page. 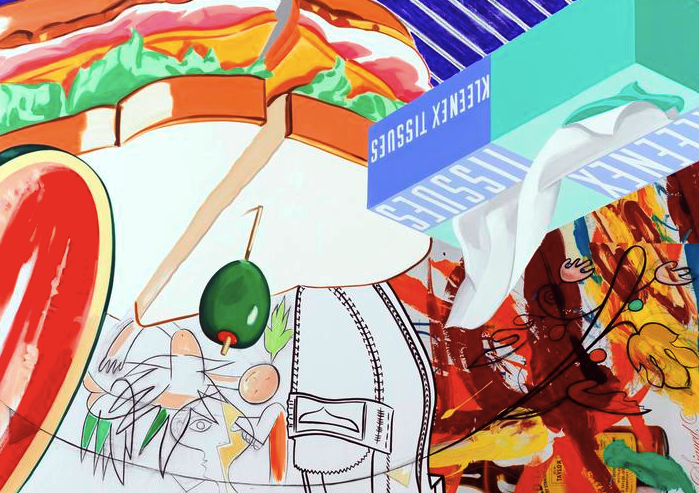 David Salle at Skarstedt until October 28. Gallery page.